Tru-Plas lead the way for Orangeries. Our innovative designs last a lifetime and go way beyond simple glass construction. 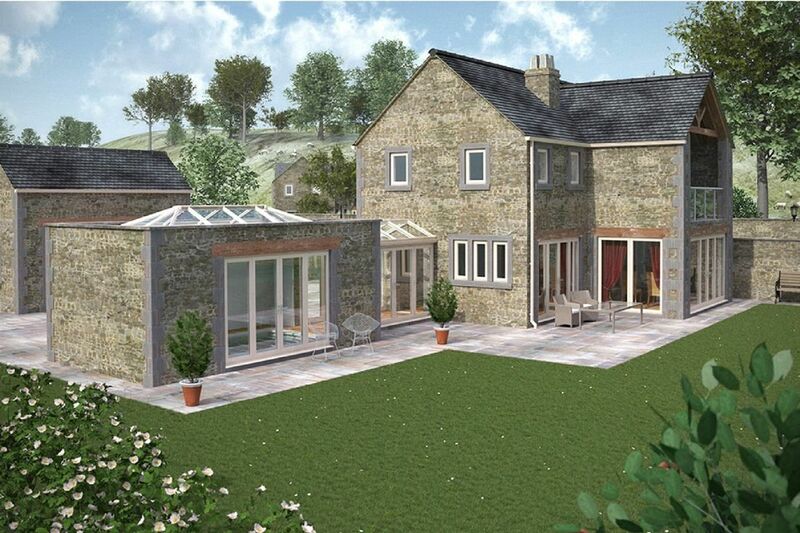 Your orangery should be the focal point of your home and our designs have the wow factor you are looking for. We can take your ideas from rough concept to finished product inside just a few weeks, and we take care of every aspect of the build. 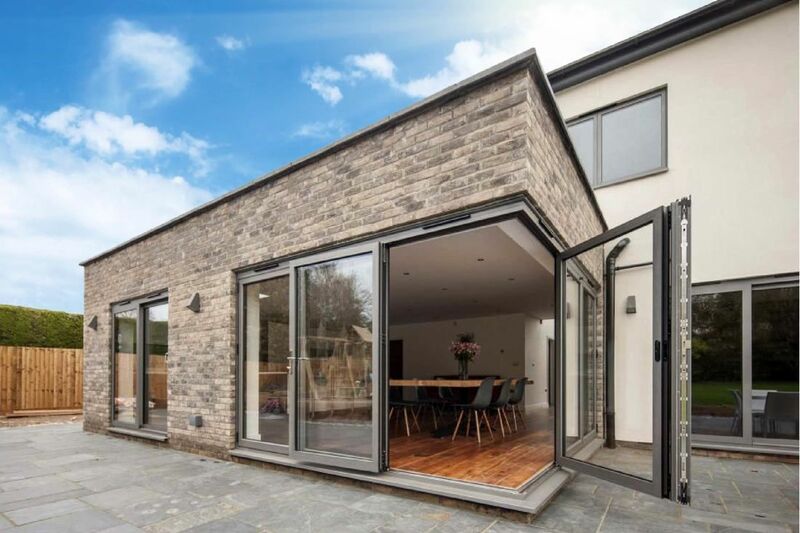 Crucially, we see your orangery as an extension of your home – not just another construction project. As such, we’ll design your orangery to be highly usable and liveable. You’ll love it, and that’s a guarantee. Orangeries take a traditional conservatory to the next level by creating an extension rather than a mostly glass construction. 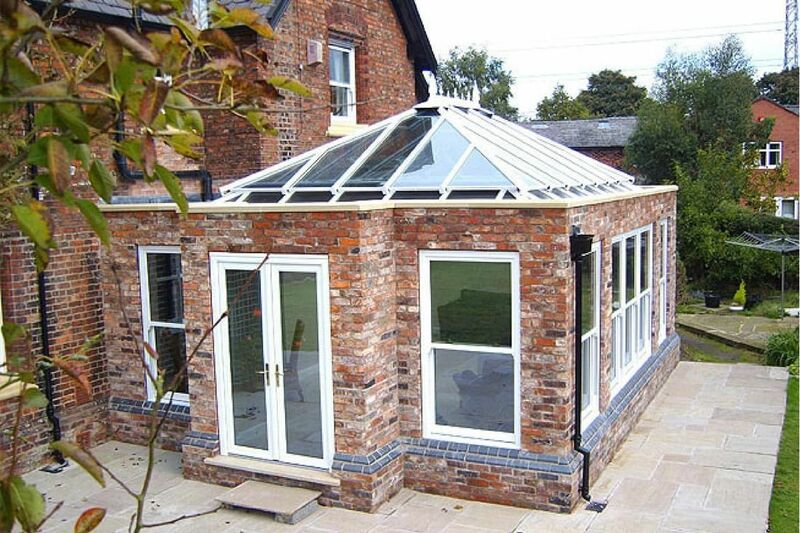 An orangery can truly transform your home and match the build with brickwork and stonework to suit. 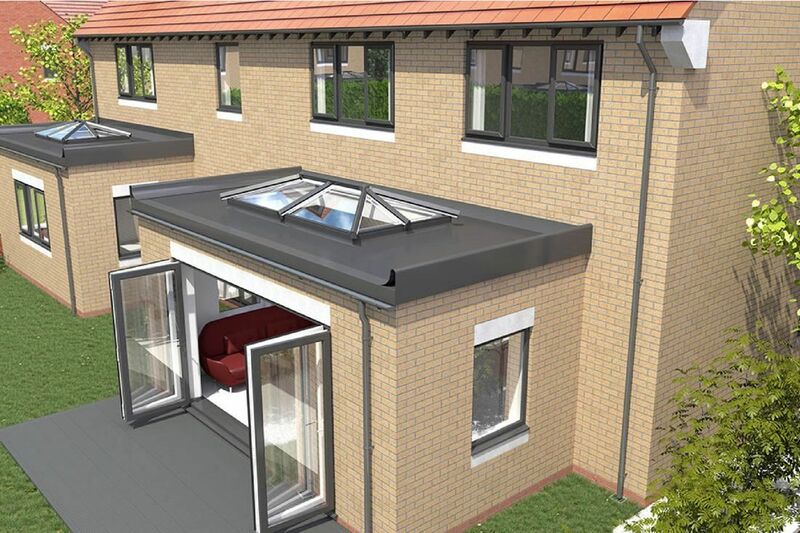 We also offer a solid, tiled roof for orangeries called the ‘Leka System’. 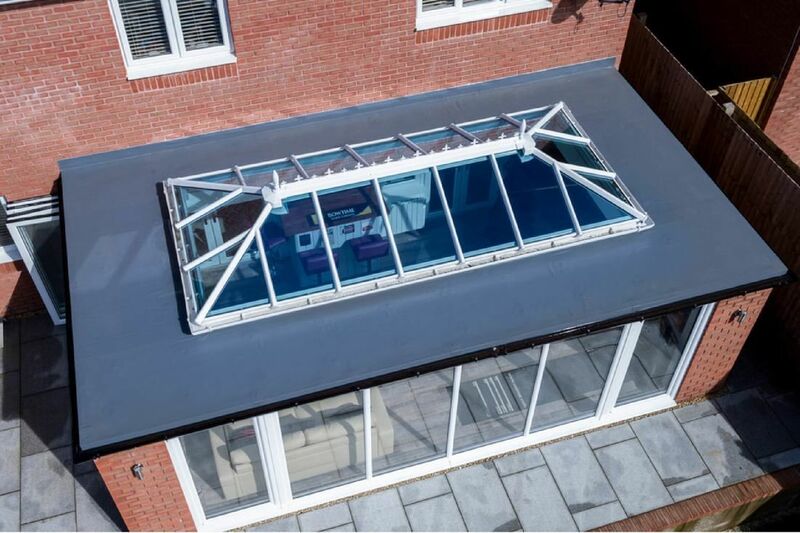 This is an alternative to the traditional glazed roofing systems found on orangeries. 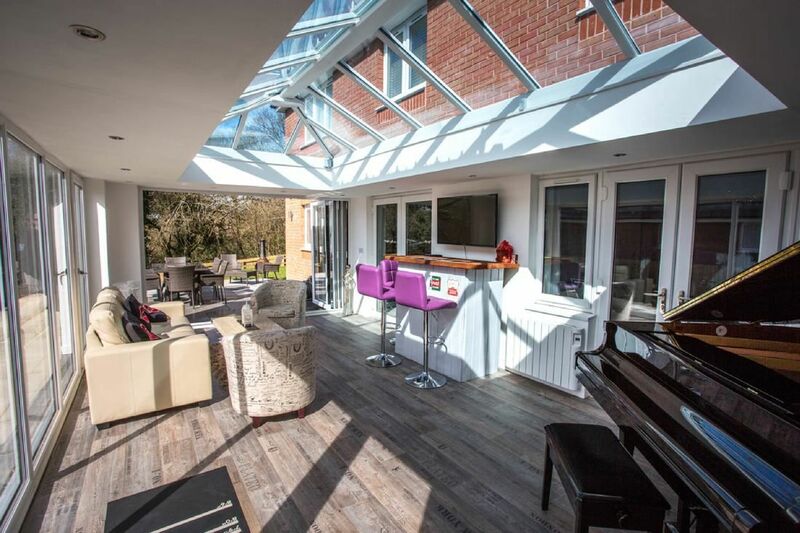 Whether it’s a place to entertain or a place to unwind after a long day, orangeries are the ideal solution. Contact us today to book your free consultation. 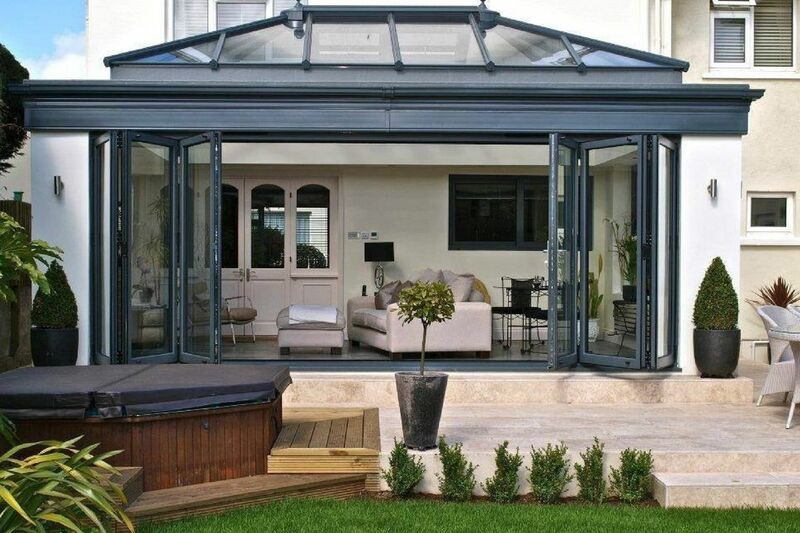 An orangery should complement and enhance the existing style of your home. It should provide you with the optimum amount of natural light, and a comfortable living space that you can enjoy for many years to come. Orangeries take a traditional conservatory to the next level by creating an extension rather than a mostly glass construction. An orangery can truly transform a home and allows more flexibility on internally finishing your build. Picture yourself relaxing in your new spacious orangery, your very own place to unwind and enjoy the view of the outdoors. 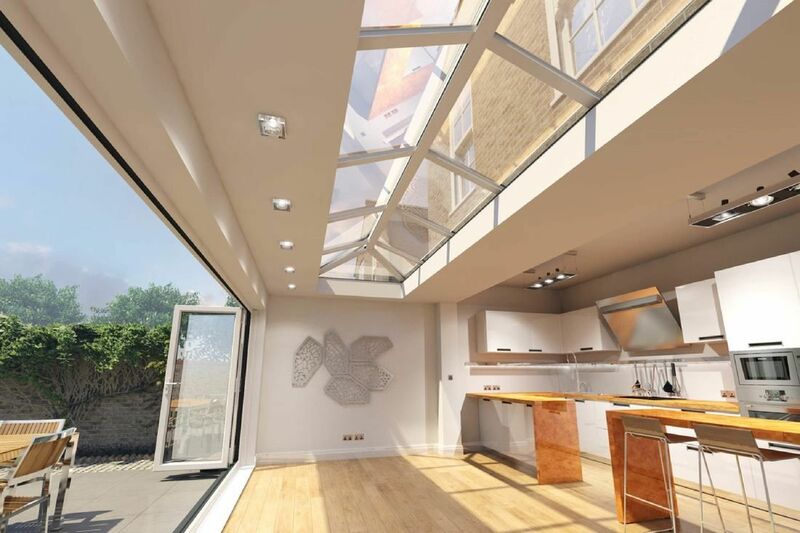 Allowing floods of light in through the lantern rooftop, our orangeries are suitable for kitchens, family rooms, games rooms or even a modern office. Tru-Plas offer stylish, bespoke orangeries suitable for all house types Tru-Plas work closely with our customers to design the perfect space suited to their lifestyles. 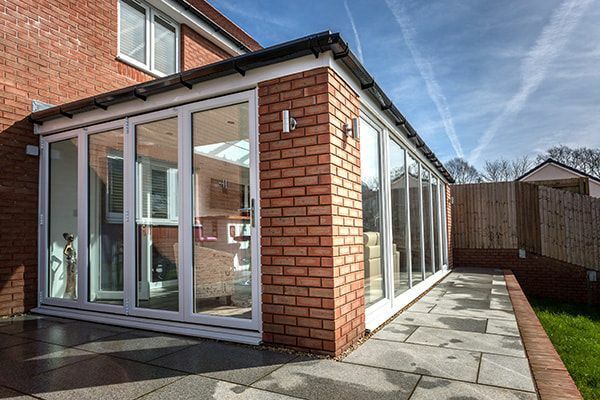 Whether it’s a place to entertain or a place to unwind after a long day, orangeries are the ideal solution.